Optimus Ride, an autonomous technology startup, has partnered with Brookfield Properties to deploy self-driving cars. Their goal is to “transform mobility” aiming for cities, ride-sharing services, and public transit systems to adopt their autonomous car technology. 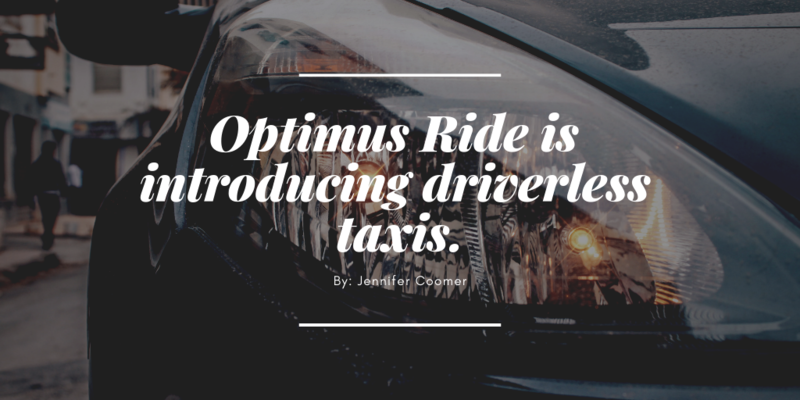 To this date, Optimus Ride has raised $23.25 million to fund their plans. What are your thoughts on autonomous vehicles?